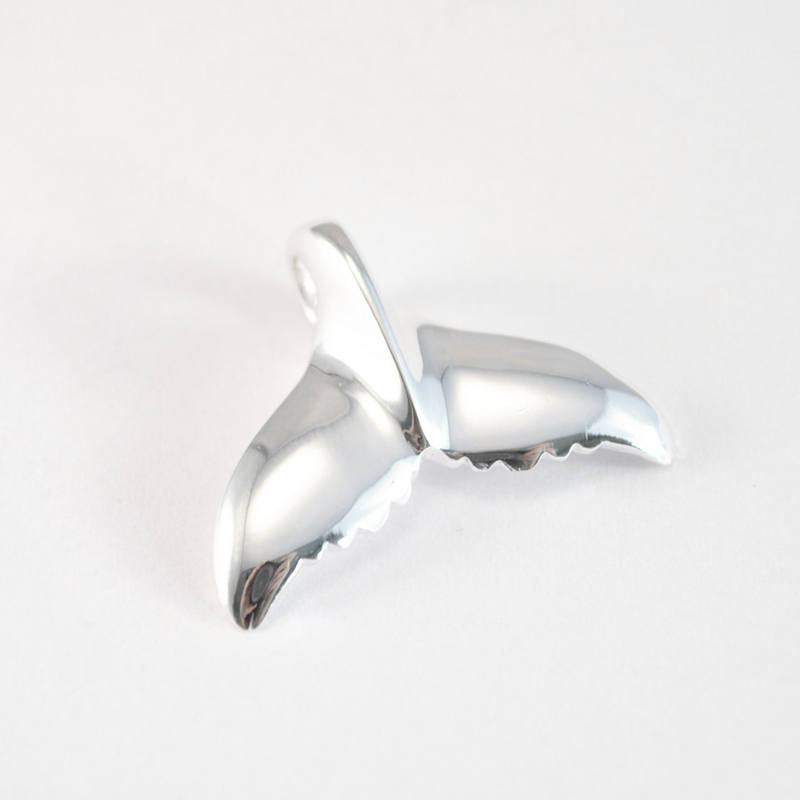 The whale tail, often a symbol of freedom and good luck, conjours up imagery of these majestic creatures gracing the oceans and playfully splashing about on the surface. 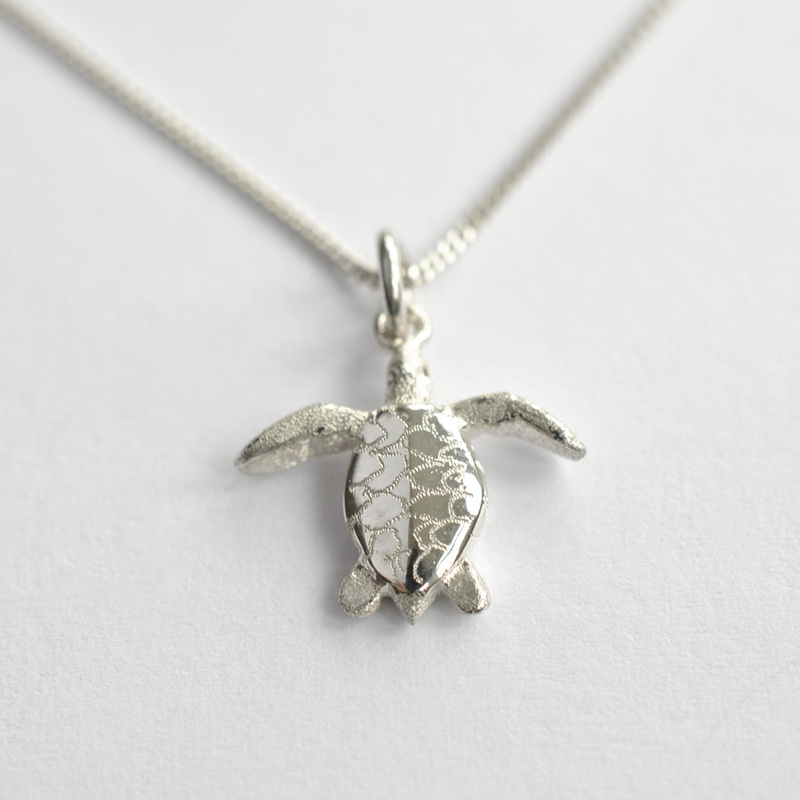 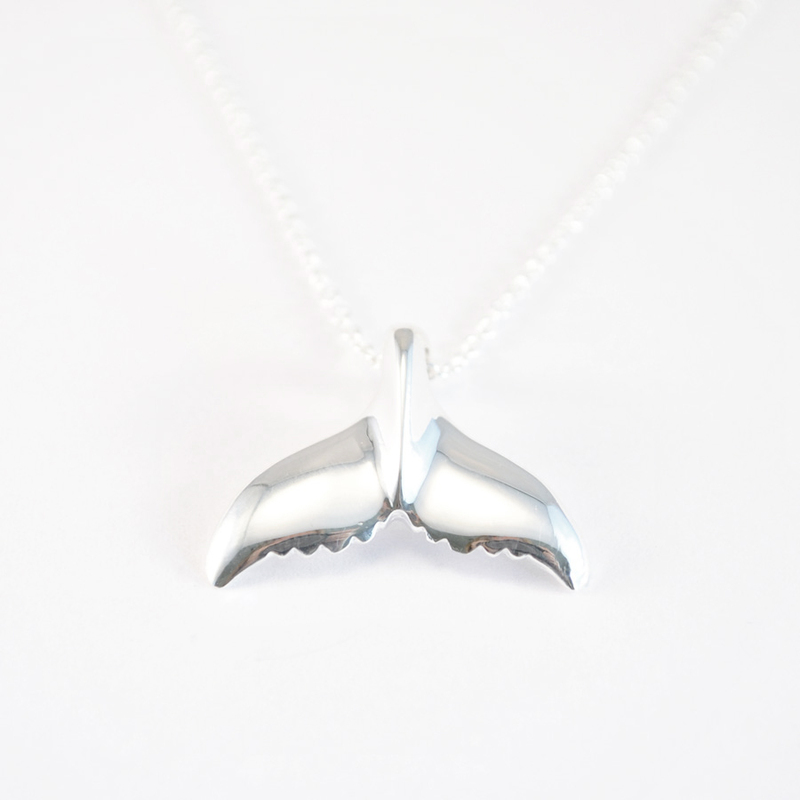 This beautiful solid sterling silver whale tail necklace would make a perfect gift and can be worn with pride. 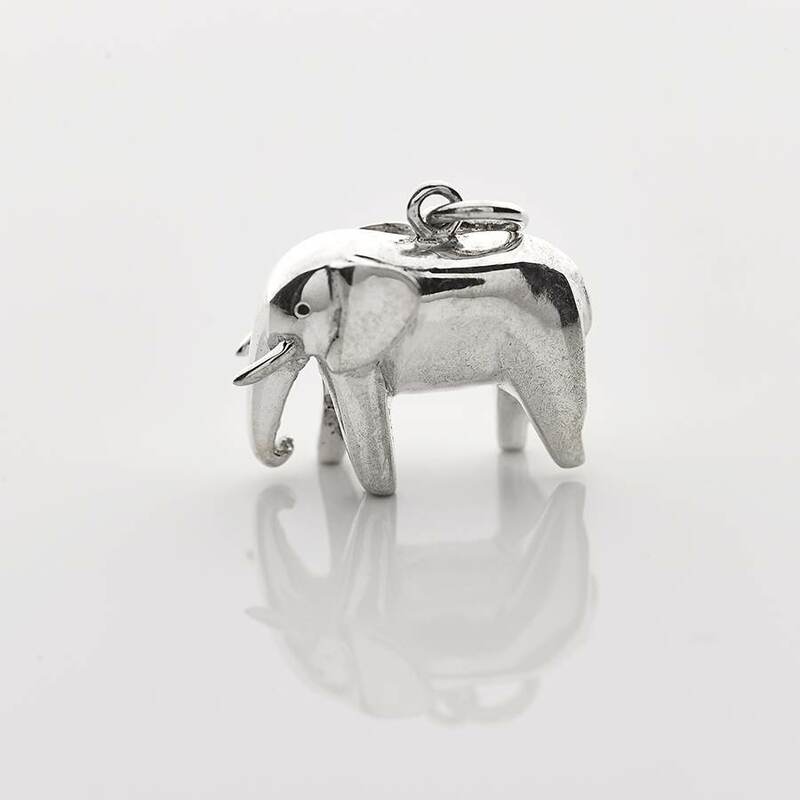 Show your love for this wonderful animal! 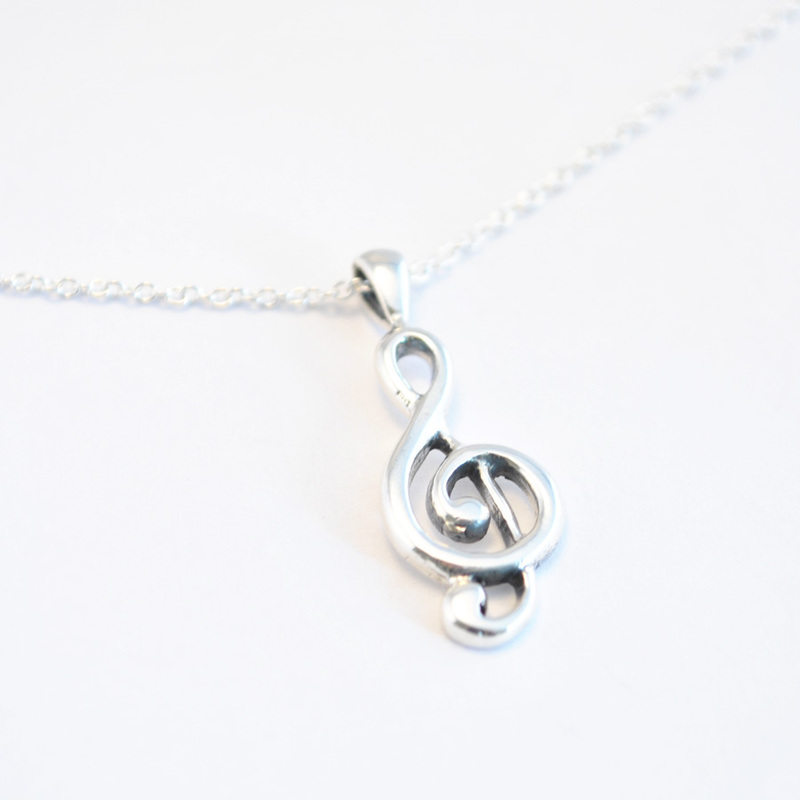 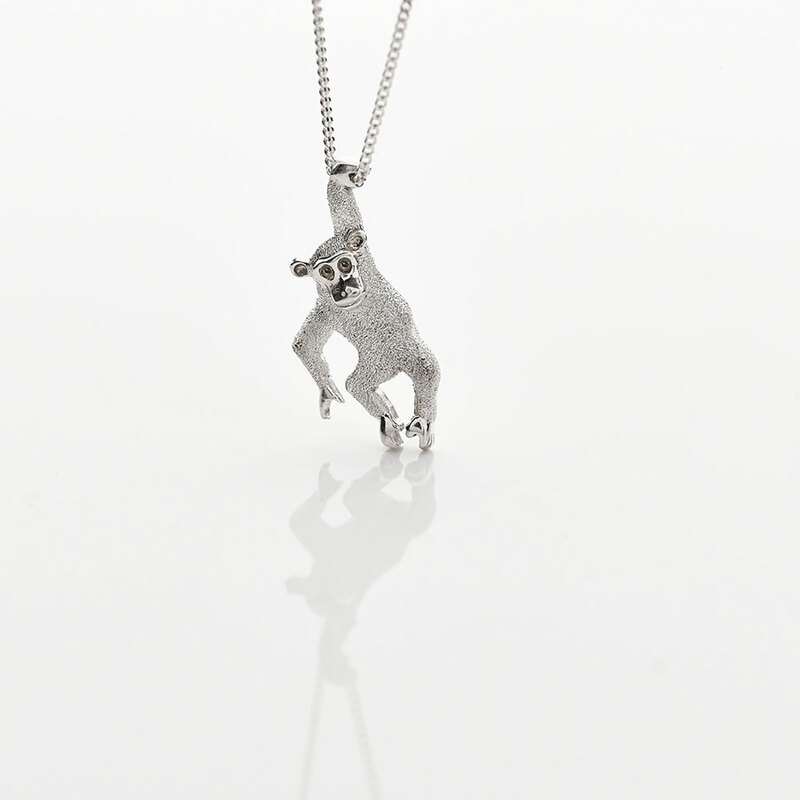 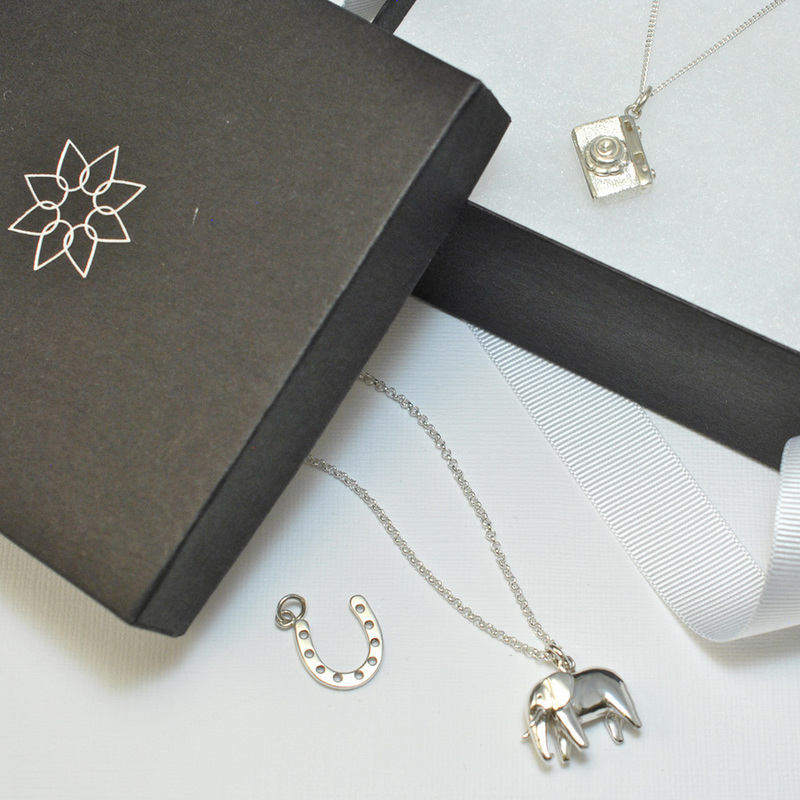 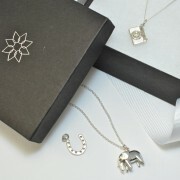 Your necklace will come perfectly packaged in an Asimi presentation box complete with a bow and silver care card.